Winter All Area athletes - Independence basketball Elijah Carter. Winter All Area athletes - North basketball Shannon Ferguson. Winter All Area athletes - Foothil basketball Elijah Seales..
Winter All Area athletes - Bakersfield Christian basketball Kadar Waller. Winter All Area athletes - Bakersfield High basketball David Whatley. Player of the Year: Edward “Squid” Turner, senior, Foothill - The four-year varsity starter capped off his star-studded high school career with 12 points and nine rebounds in the CIF State Division V Championship as the Trojans beat Mt. Shasta 78-66. It was the program’s second state title and first in 31 years. Elijah Carter, senior, forward, Independence - The 6-foot-5 senior led Independence with 16 points and 9 rebounds per game. He recorded 17 double-doubles in 28 contests, as the Falcons advanced to the CIF SoCal Division IV regional quarterfinals. Shannon Ferguson, senior, guard, North - The two-sport standout for North averaged 25.4 points, 6.8 rebounds and 3.8 assists per game. Named the Southeast Yosemite League co-MVP. Ferguson set school records with 48 points and 11 made 3-pointers against East on Jan. 11. 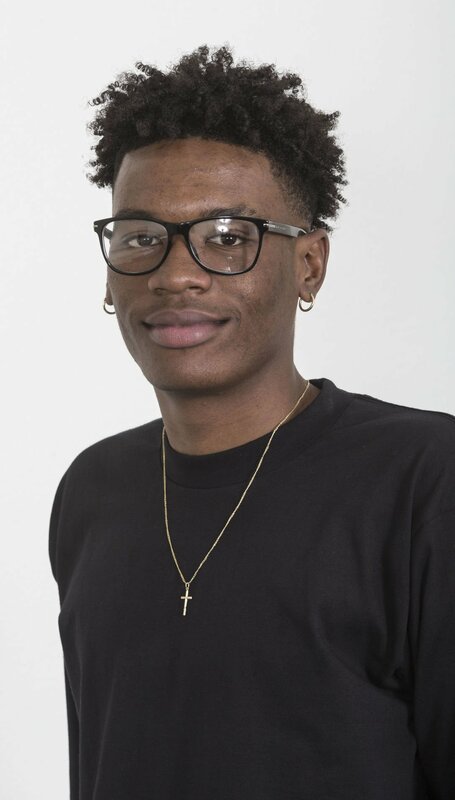 Isaiah Hill, senior, guard, Liberty - The Tulsa-bound senior averaged 26 points per game this season for the Patriots and finished his three-year standout varsity career with 1,822 points. His season total for points (677) and career points scored are school records. 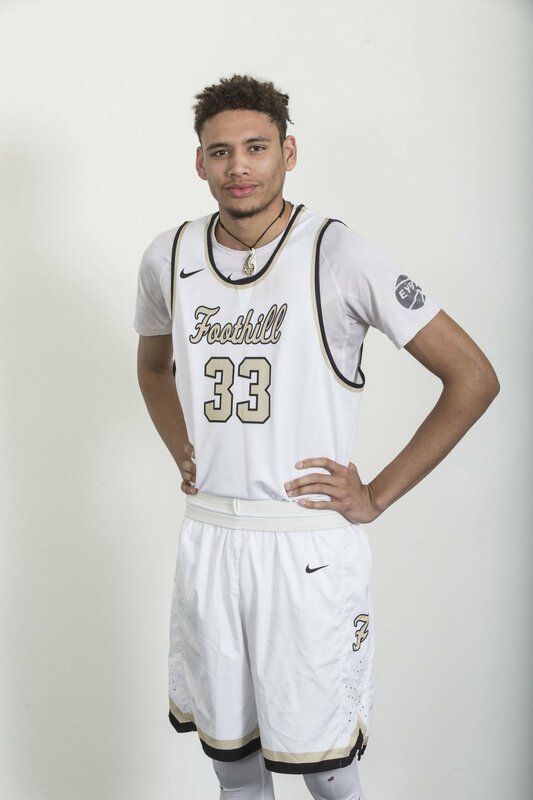 Elijah Seales, senior, forward, Foothill - In his lone season at Foothill, Seales helped lead the Trojans to the CIF State Division V title. Averaged 12 points and at least one thunderous dunk per game. Was masterful in the state championship with 22 points and nine rebounds. Kadar Waller, senior, guard, Bakersfield Christian - The South Yosemite League co-Player of the Year led the Eagles with 21 points per game while dishing out 4 assists and swiping 2.4 steals per contest. Scored season-high 35 against Foothill in the Lloyd Williams/KSFCU Shootout championship game. David Whatley, junior, center, Bakersfield - The Southwest Yosemite League MVP led the Drillers to an undefeated league record and the Central Section Division I semifinals. Averaged 12 points and 10 rebounds per game.